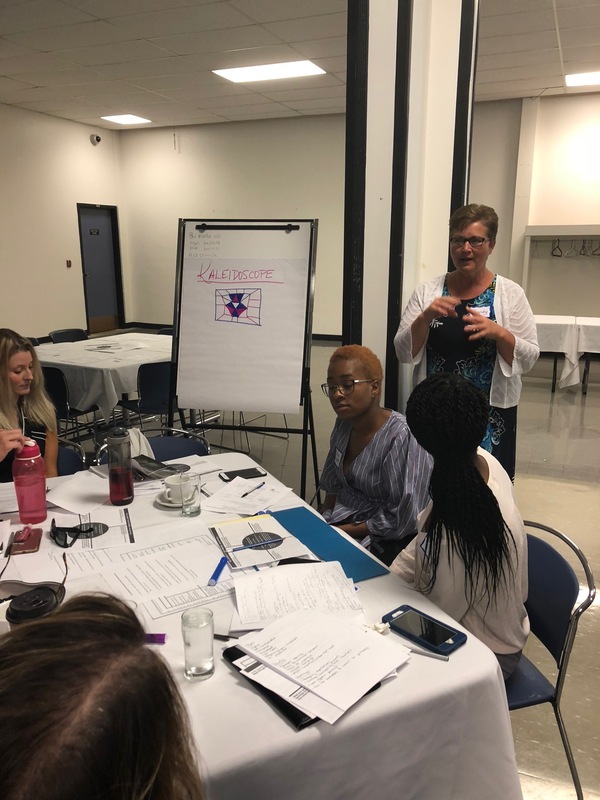 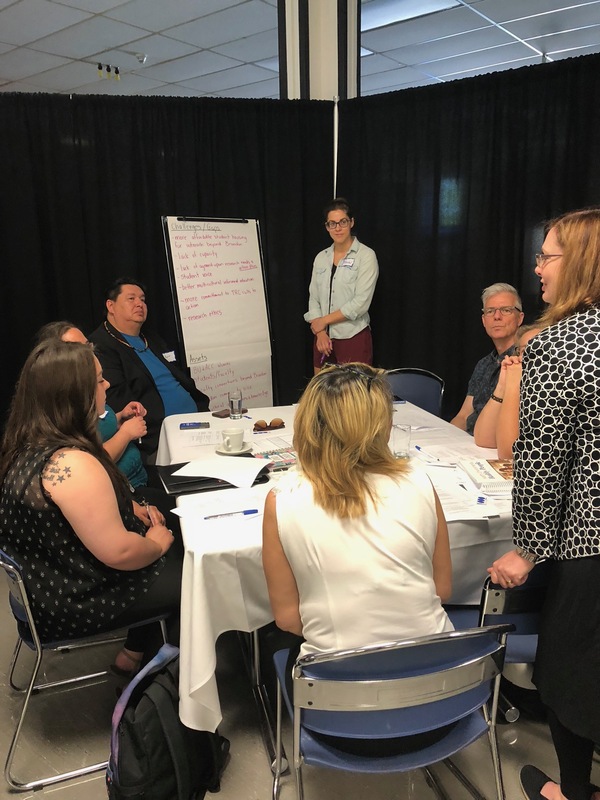 Dozens of community members joined Brandon University and Assiniboine Community College in a roundtable to develop deeper campus-community engagement. 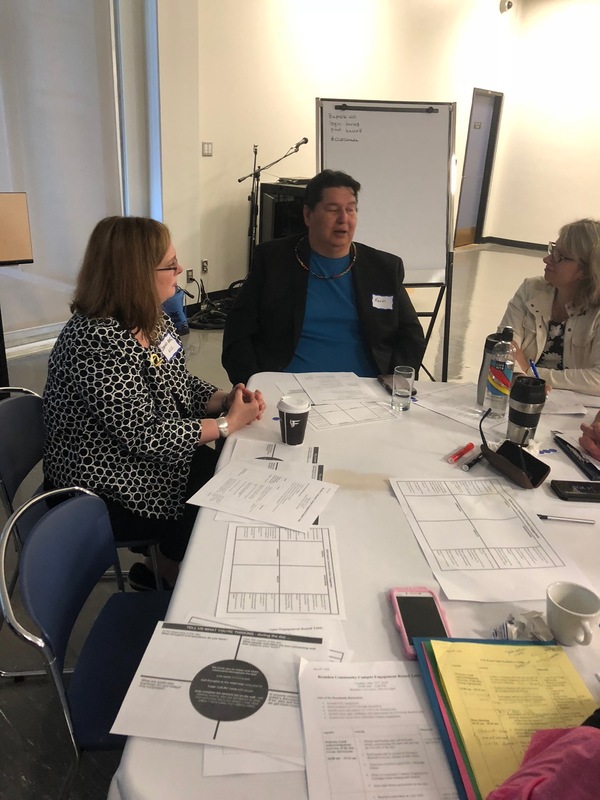 Brandon University and Assiniboine Community College are partners in a nation-wide project to increase community engagement, and a recent roundtable in Brandon has brought the community together to explore the opportunity. 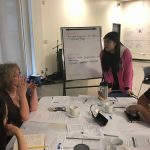 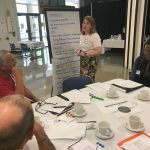 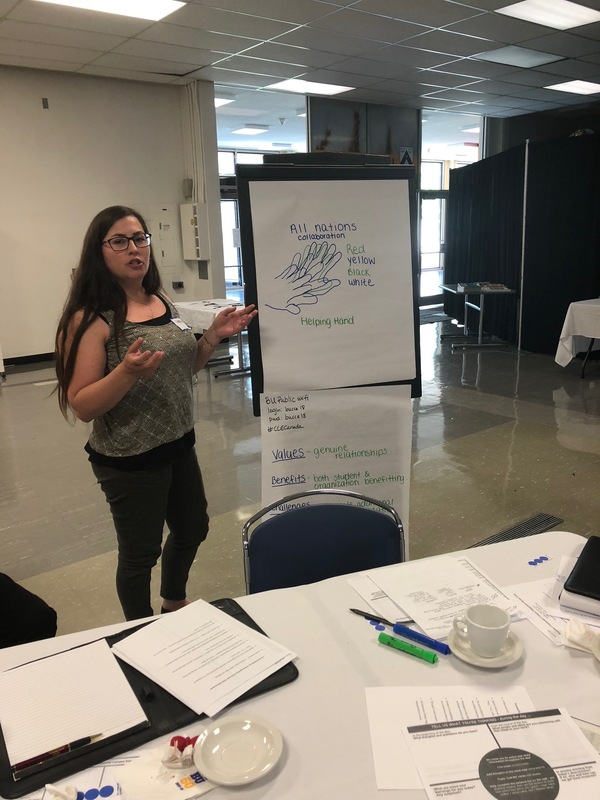 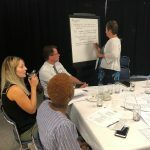 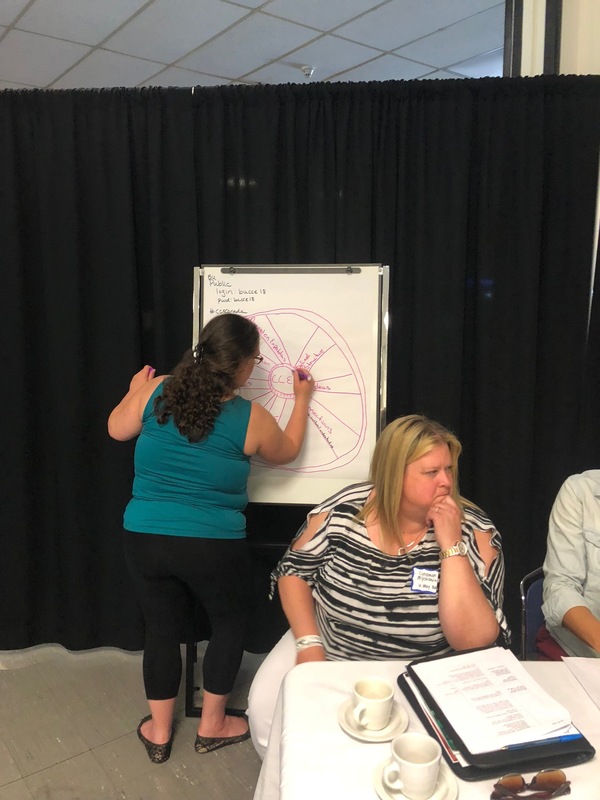 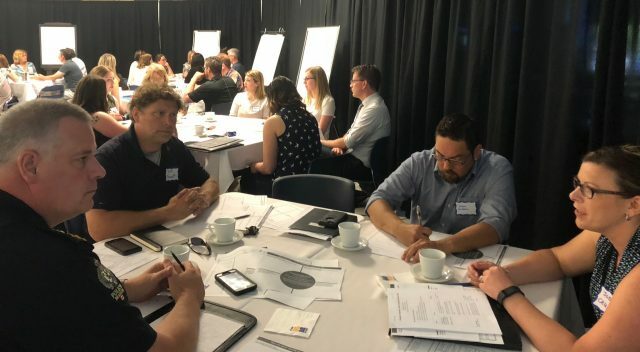 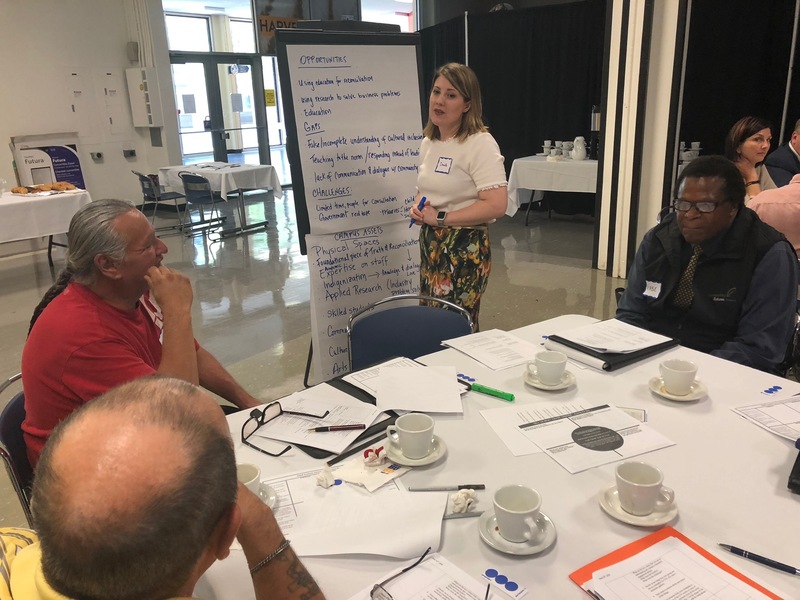 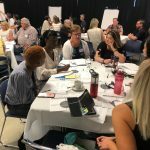 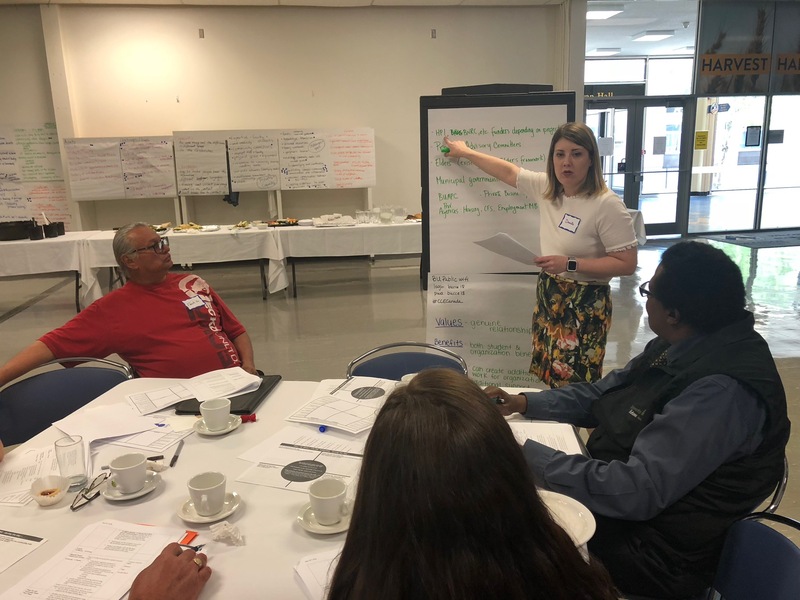 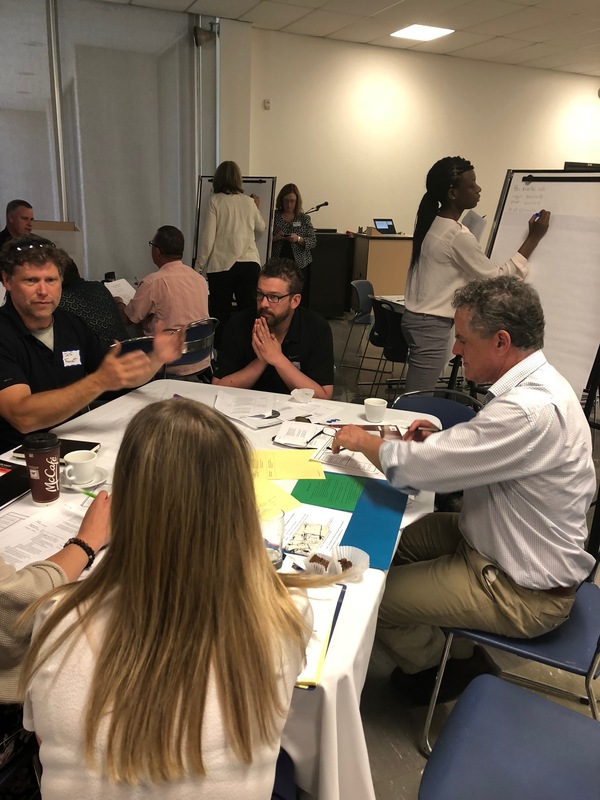 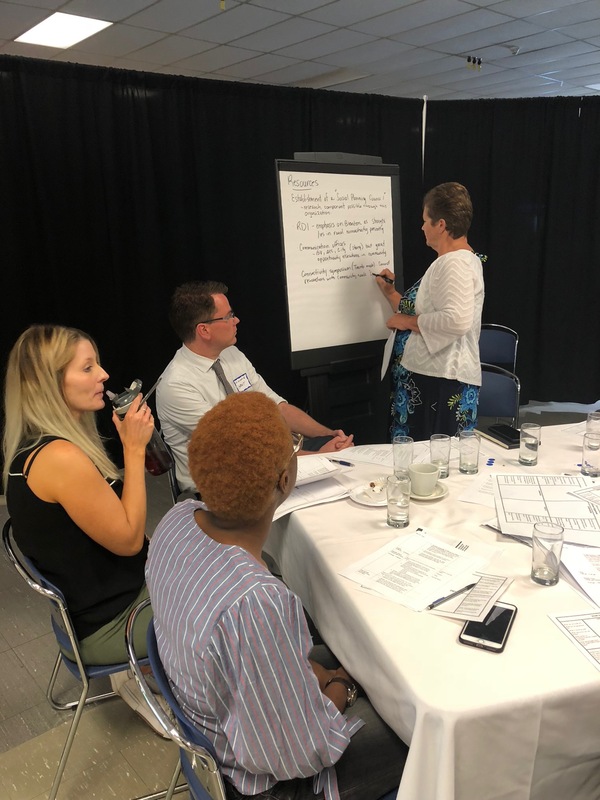 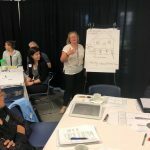 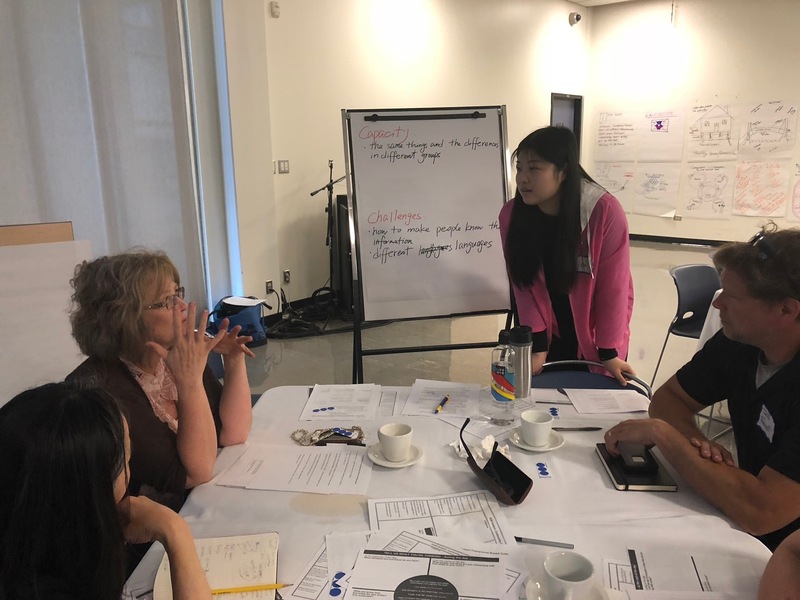 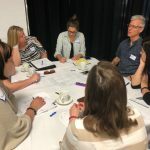 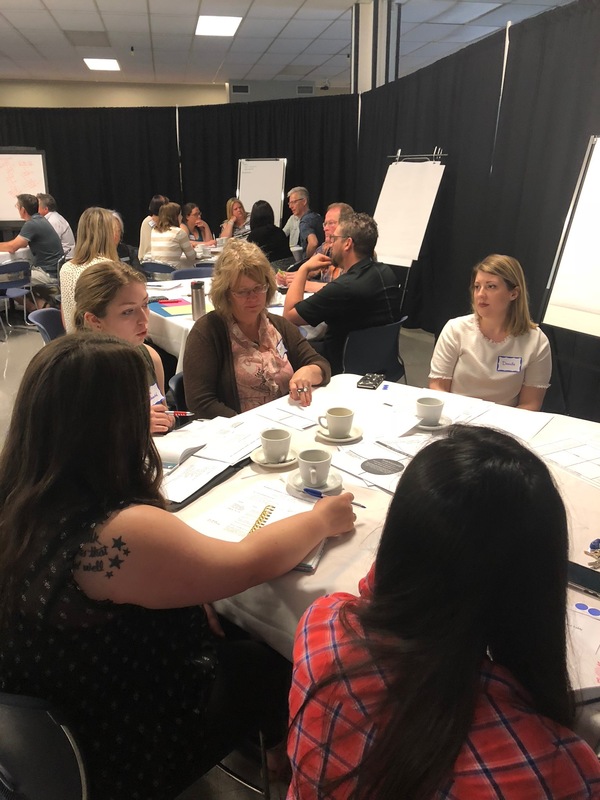 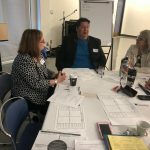 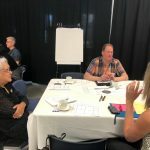 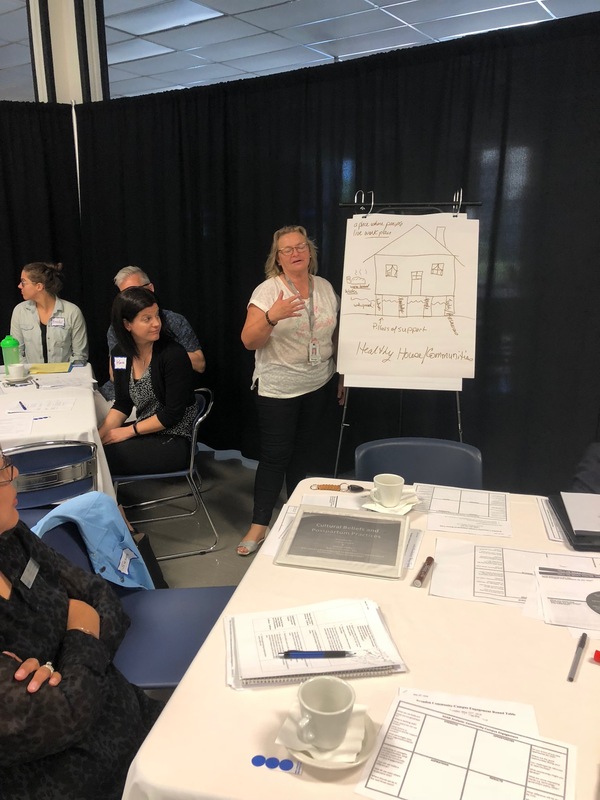 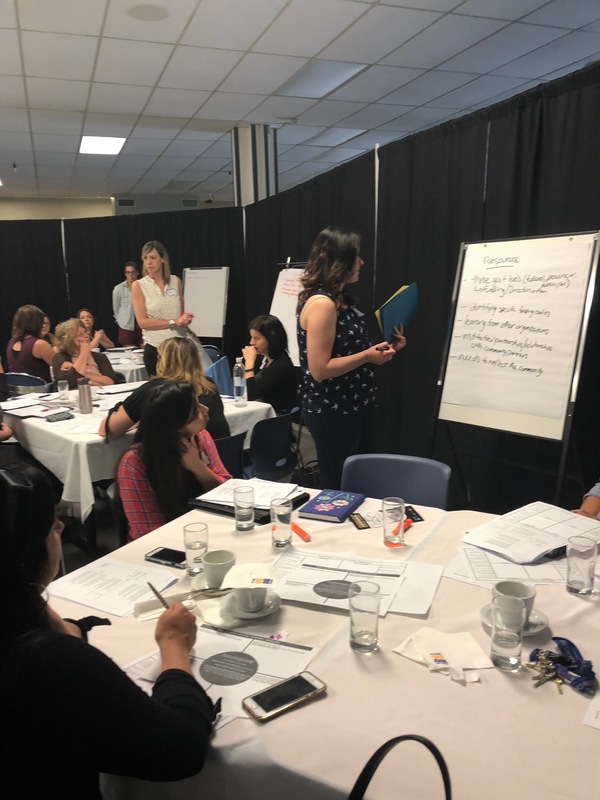 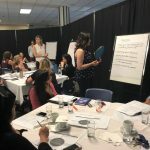 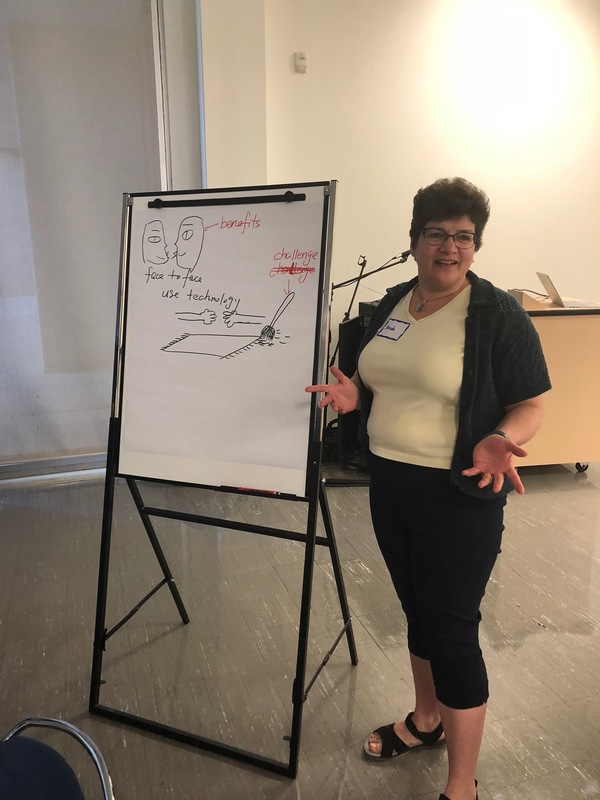 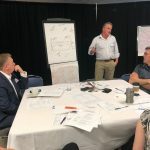 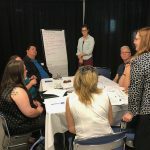 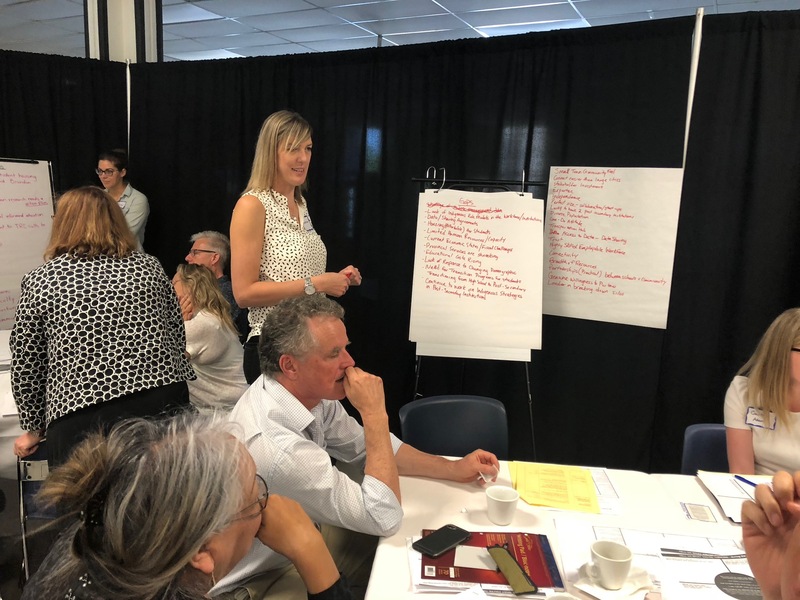 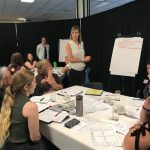 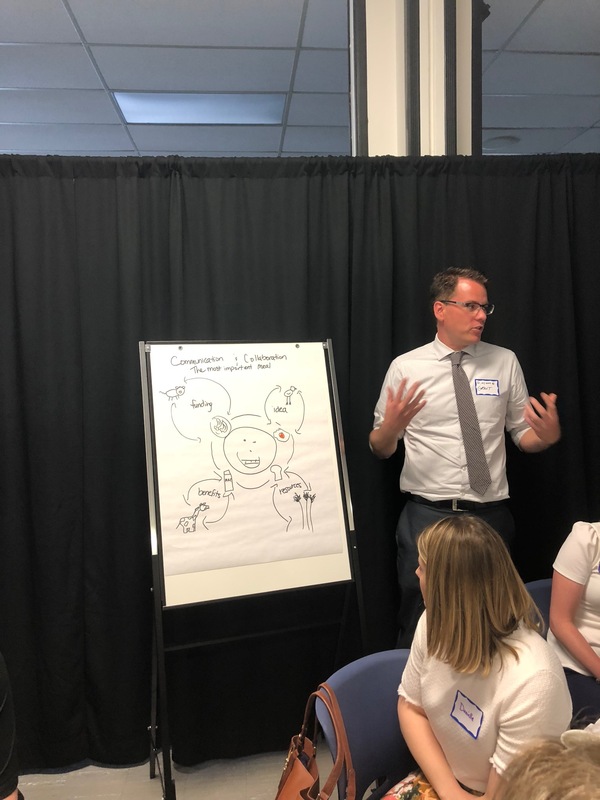 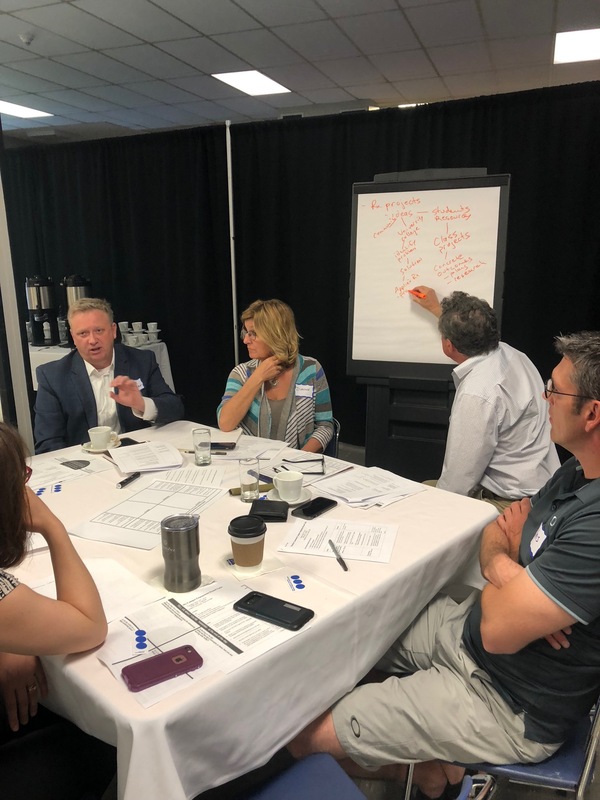 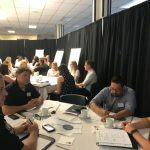 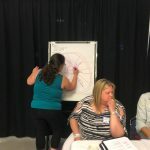 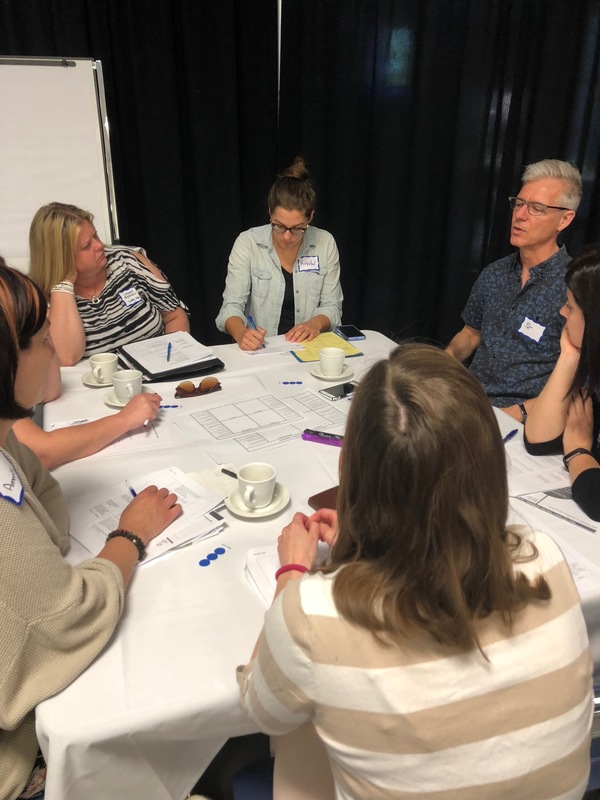 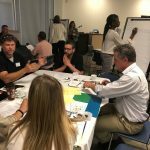 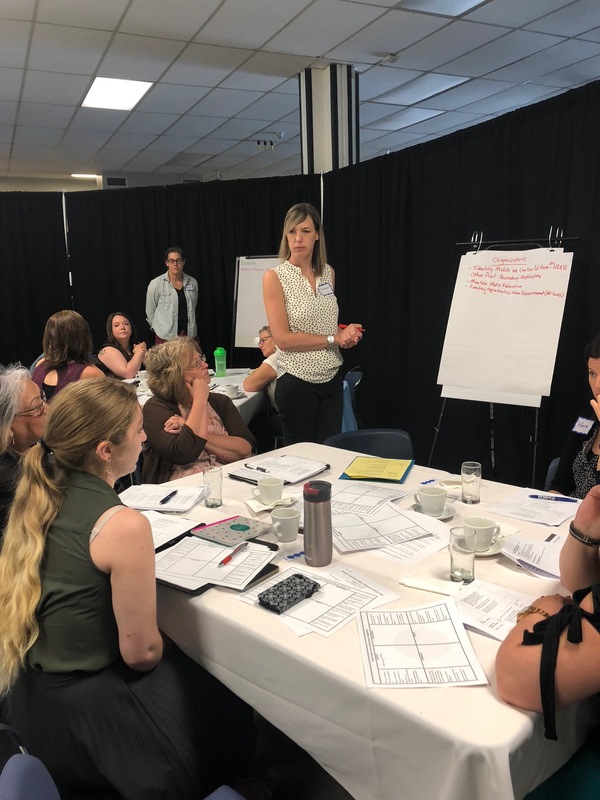 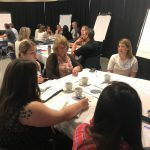 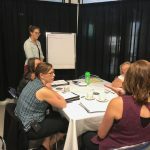 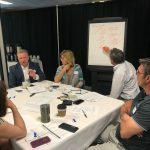 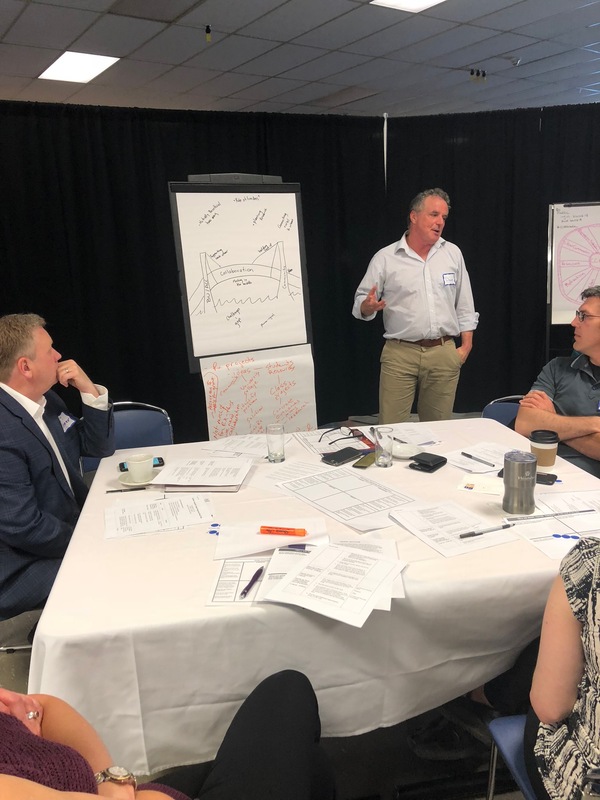 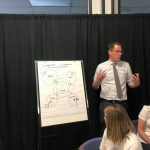 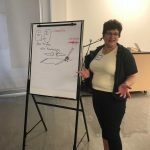 The roundtable event, held May 22 at BU in partnership with Assiniboine, brought together more than 55 people to explore the assets, capacity, challenges and opportunities for campus–community engagement in Brandon. 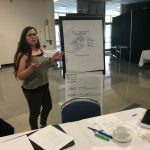 The initiative is a part of a pan-Canadian project, Community First: Impacts of Community Engagement, which aims to support relationships between community organizations and their post-secondary student and academic partners as part of building a strong community–campus engagement movement in Canada. 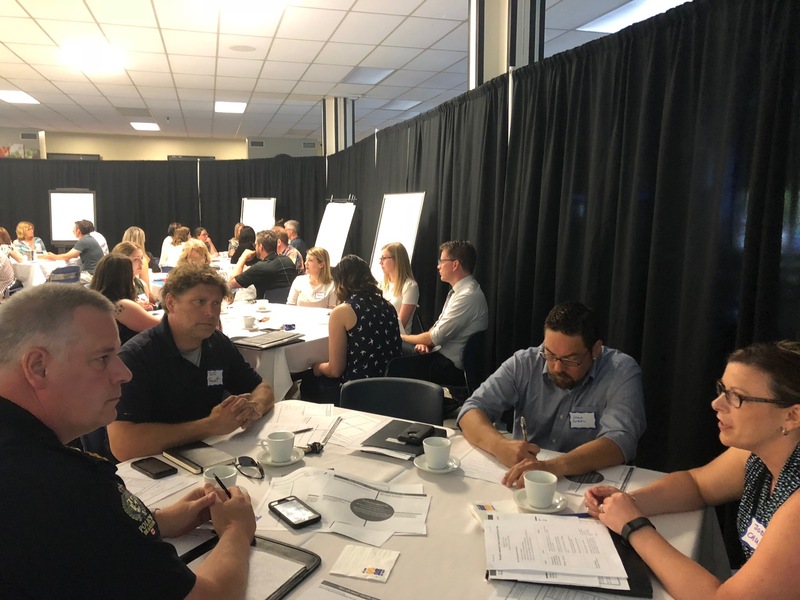 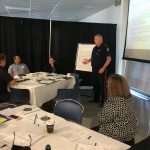 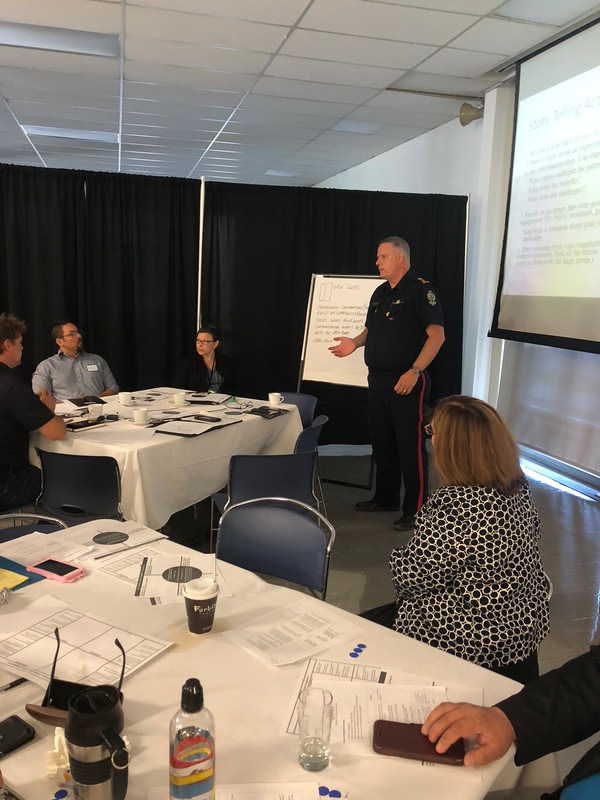 Attendees at the roundtable represented Assiniboine, BU, the City of Brandon, Brandon School Division, local political representatives, the police and justice departments and health fields, in addition to more than 20 local non-profit organisations. 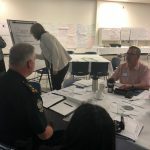 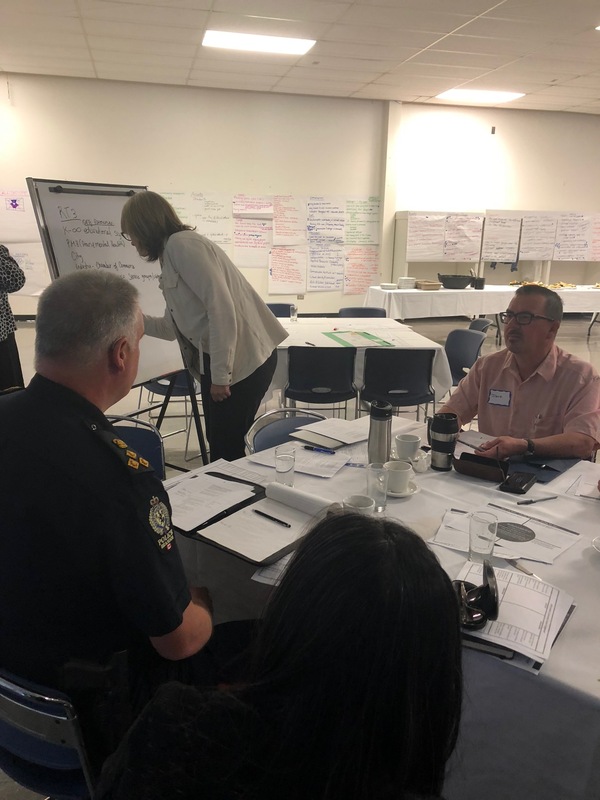 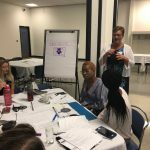 Through guided questioning and small-group discussions, the event stimulated thoughtful dialogue on community engagement, with participants identifying strengths, assets and capacity as well as challenges and priority areas for future work together. 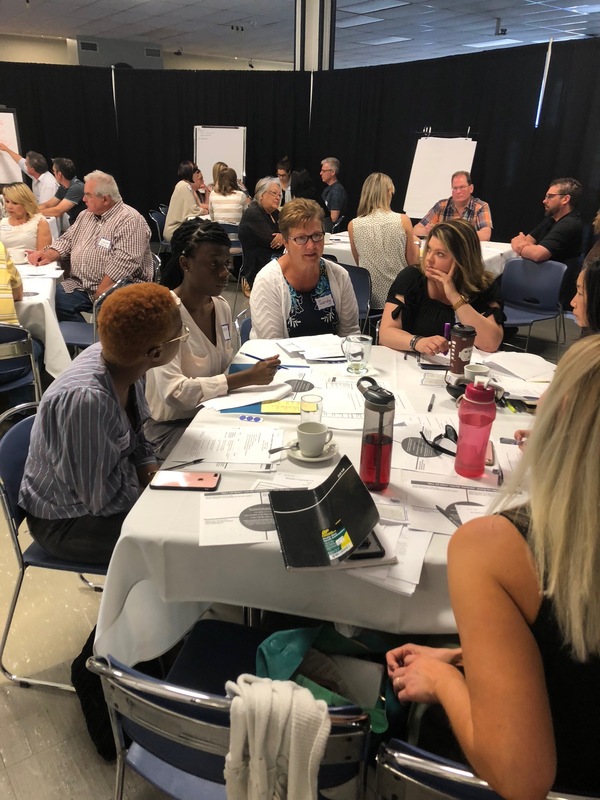 Among the assets noted in Brandon were high levels of expertise in various areas, the small size of the city as a plus for easy collaboration, engaged Indigenous groups, and a diverse population. 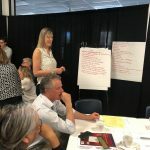 One of the key findings of the roundtables was that much community–campus engagement is already happening; however, communicating these initiatives and partnerships to the broad community is something to work on. 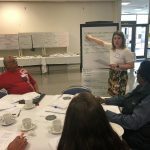 A full summary of the discussion is currently being produced, and data from the roundtable is being analysed to prepare for a meeting this autumn that will prepare next steps. 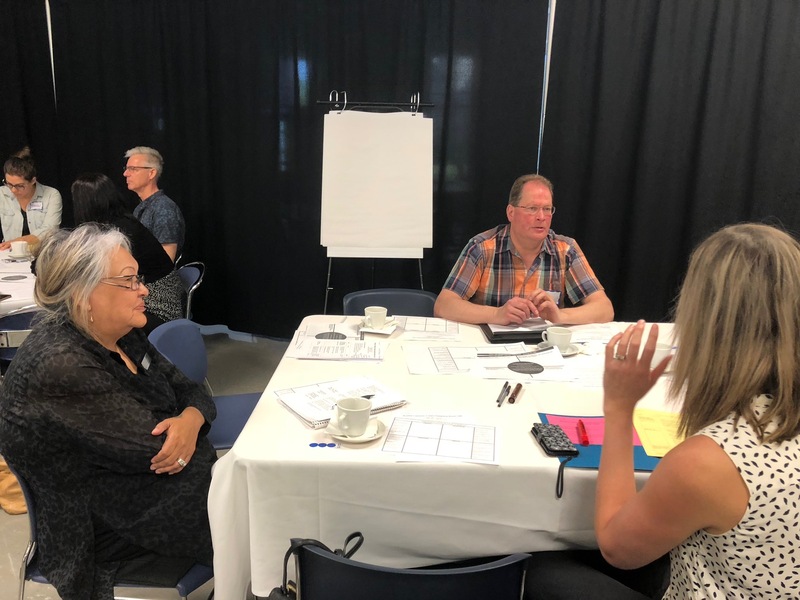 Assiniboine Community College has been providing exceptional learning experiences for more than 55 years. 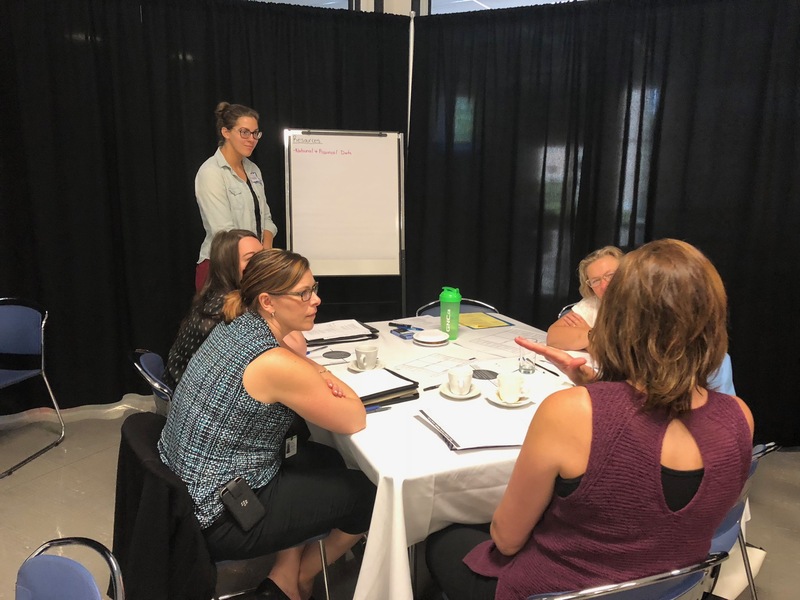 For staff and students alike, Assiniboine offers unparalleled learning environments, following the philosophy of ‘learn by doing’, which combines theory with hands-on learning inside classrooms, labs, kitchens, shops, fields and the college’s Sustainable Greenhouse.